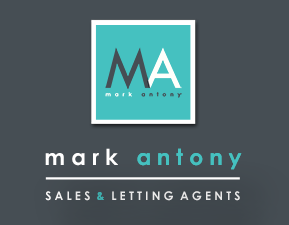 Sell your property QUICKER and FOR MORE with Mark Antony Estates - Warrington's most highly rated estate agent. Our unique multi-channel marketing strategy is much more effective than typical agents so, we reach more buyers and present your property in the best possible light. And once we find a buyer, our service and support to get you to completion is second to none. See what people say about us on Facebook, Google and AllAgents.co.uk - Genuine customers tell us our service is outstanding, and we'd love the opportunity to impress you too. Posted. July 2018 Very lovely and professional service from all the staff I was in contact with which made the whole process virtually stress free. The initial valuation was too low and I added £10k on and my house sold at full asking price in a week hence the slightly reduced score. Posted. 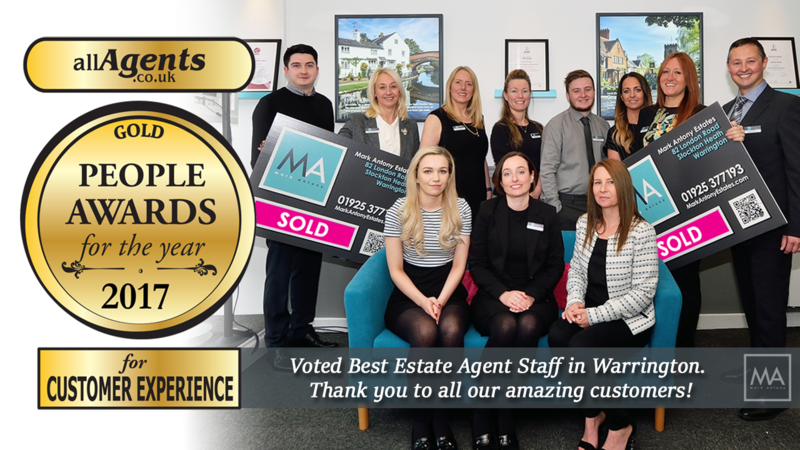 June 2018 All staff are very friendly, professional and helpful, we sold our house very quickly for the price we asked. They did everything for the process to be as smooth as possible ans stress free! I would recommend Mark Antony for everyone as they provide very good service. Posted. May 2018 Friendly and approachable staff. Quick to respond. Very pleased. Posted. May 2018 Fantastic from start to finish. Would highly recommend. Posted. May 2017 I've bought and sold through Mark Antony Estates and absolutely delighted with their service both as a seller and a buyer. I was particularly impressed with the way they marketed my property and how nothing was too much trouble. I was kept informed every step of the way and all the staff were a pleasure to deal with. Without doubt the best estate agent I've ever used.